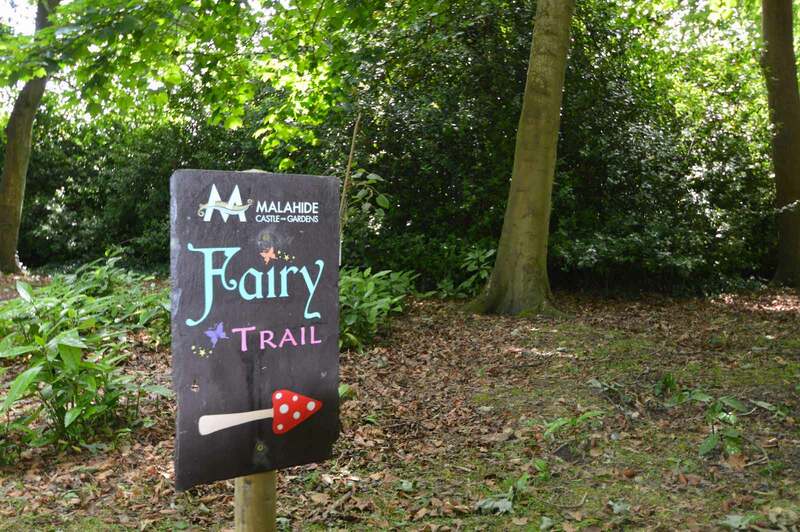 We are extremely excited to announce that the Malahide Castle Fairy Trail is now open! 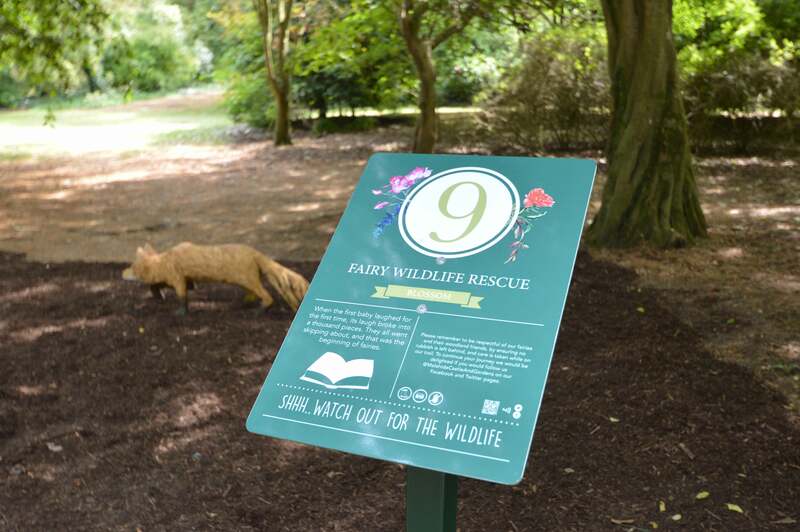 Launched on Saturday 23rd June, this magical trail allows the whole family to explore the enchanting woodlands of the West Lawn at Malahide Castle. 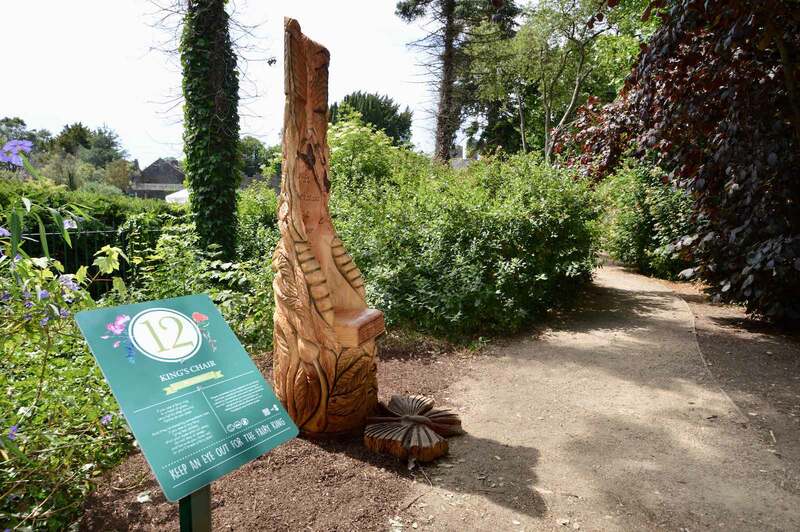 This is the first interactive trail to be launched in Ireland’s beautiful botanical gardens. The aim is to get all the family out for a fun-filled day together, whether you are 2 or 92! For more information or to book your Fairy Trail tickets, click here. You can see a selection of the sensory units and elements from the trail below.